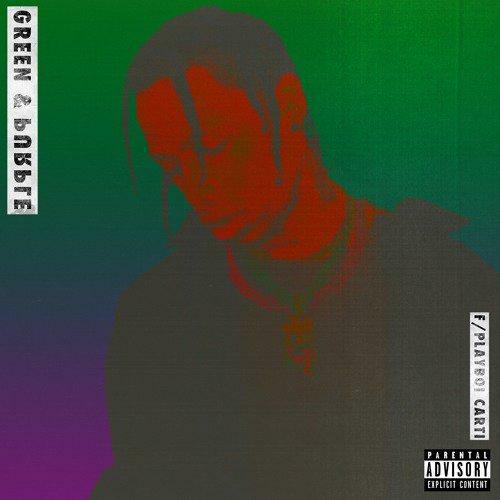 Travis Scott & Playboi Carti team up for the new collab "Green & Purple." Travis Scott warned us last week that he had new music on the way, and boy was he not playing. On Monday night, following his arrest this weekend in Arkansas for "inciting a riot" at his show, La Flame decided to stick to his plan and treat fans to not just one, but THREE new songs on his soundcloud page, including "Green & Purple" with Playboi Carti, "Butterfly Effect," & "A Man." First up, here goes “Green & Purple” with A$AP Mob affiliate & scorching hot rapper Playboi Carti, which is straight FLAMES. Hit play and let us know what you think!